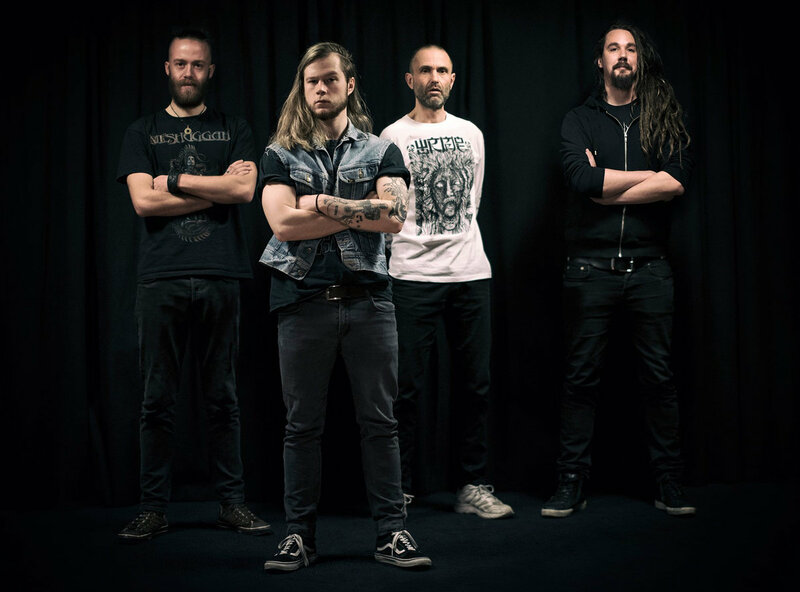 Swedish old school death metal act Kharva recently released a demo which consists of four tracks. 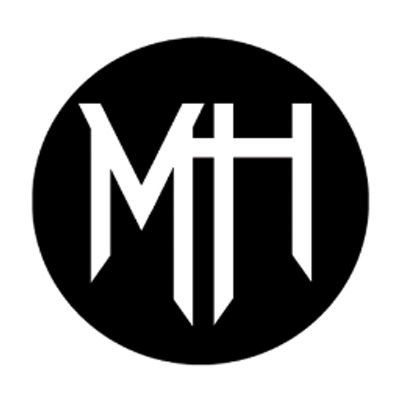 The group from Karlstad spoke for Metal Horizons about their music, future plans, and more. Devan (bass): Thanks for asking. Life's ok, I'm tired, hungry and in need of a beer, but I won't complain about that right now. Micke (guitar): I’m very well, thank you. Jacob (vocals): It's all good! Charlie (drums): Life is carbon. Speaking of new music, you have a demo. What can people expect from it? Devan: People should expect to be rocked by our new demo. Hard rocked. Micke: People can expect four very good and intense pieces of music. Jacob: People can expect to get a fist in the face, imagine the "Vulgar Display of Power" album cover. Charlie: I don't know. Some grooves I guess. It all depends in which state the listeners are in. What was it like working on these songs? Devan: It was fun, good times. Micke: It was fun, but also hard work. Most of all it was evolving for us as a band and as musicians. We did every part of the whole process from writing and arranging the songs to recording and mixing them ourselves. We have worked as our own recording engineers and producers, so the demo is a DIY-product in the true sense of that word. Jacob: It was fun. Folköl and metal. Charlie: Well, making the songs were pretty easy, but recording them was a bit of a hassle, since I was drunk all the time. So that's a tip for anyone out there planning to record drums during a weekend: Don't drink beer. Drink lemonade or coffee. Coffee is great for playing fast! Are there any plans to record these songs as a proper release? Devan: We're probably not going to re-record the songs from the demo, but we have plans to record a full album with new songs in a not too distant future. Micke: I don’t think there is a need for re-recording any of the songs from the demo. I’d rather write new material and record that. But if we find ourselves in the position where we are going to work with a label and they want us to re-record songs from the demo, I will of course reconsider that opinion. There is also a song or maybe two that we play live and that has been recorded earlier by Charlie and me that I think should be re-recorded. Jacob: We might do some re-work on a couple of the songs from the demo for our full album. But I don't think we will re-record them per se. Charlie: We'll see. I have two favourites on the demo - Present Tense and Markedness - which at least I would like to re-record at some point. It all depends on how much material we'll have before going into the studio again, I guess. Have you performed songs from the demo live? What are the reactions from the audiences? Devan: Yes we have, but just once by the time this is written. People tend to like us, actually. Some songs are of course more catchy than others. Micke: Yes, the songs from the demo are incorporated to our live set, and they seem to work live as well. It isn’t very hard to sort of re-create the song live really. Because the demo was recorded with basically drums, guitar, bass and vocals. There is two guitars on the demo and a bit more backing vocals than we do live, but that is the only real difference. Jacob: Yeah, we played live once. It was a great experience, the audience seemed to enjoy the gig. Markedness is a future arena breaker. Charlie: Yeah, we actually played them all about a month ago, at our first gig. But I couldn't really tell whether the audience liked it or not since I had this drum kit in front of me. But as I have been informed, the audience seemed to be fond of Markedness. While we are on the subject of playing live, what countries would you love to tour? Devan: Oh, I would like to go on tour in almost any country, I'm not too picky. Micke: I toured Japan with another band that I played in a couple of years ago and I’d love to go there again. Otherwise I’d like to play anywhere there is a lot of people who wants to hear us or where there is an good crowd of potential fans. Charlie: It would be cool to make a tour in countries which are not expected to have bands like us touring in them. Like Saudi Arabia or Nigeria or something in those lines. That would be exciting! Devan: Tricky question, I guess mostly inspiration comes from life, good and bad sides. Frustration, anger, disappointments, all of that is useful stuff when you play brutal music. Micke: Life in general is probably my biggest source of inspiration. Jacob: That's a hard question to answer. I try to find inspiration in almost everything. I like to read, so some ideas for the lyrics comes from literature. I enjoy a lot of different music, so I try to mix things up in my vocal style. Charlie: I'm mostly inspired by my hairbrush. I get so angry when it sticks in my hair, so when that happens, I just grab my guitar and play it roughly just to get the frustration out of my system. Devan: I am mostly listening to punk, but also 70's rock, jazz and a bunch of other genres, and all of that leaves marks and ideas for my playing. 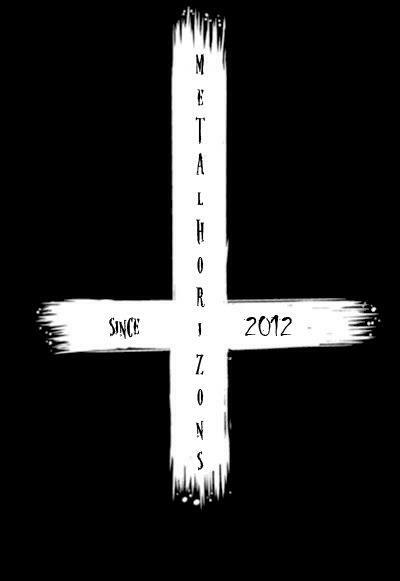 I'm not a huge fan of metal, though. Micke: I listen to all kinds of music. I think all genres have elements that are desirable for me as a musician. It may be an approach to music that I find interesting in some genre or with some artist that otherwise is very different from KHARVA and the music that we are playing. Jacob: I listen to everything from Bob Dylan to Death, basically. Micke: Yes. Thanks and take care of yourselves. 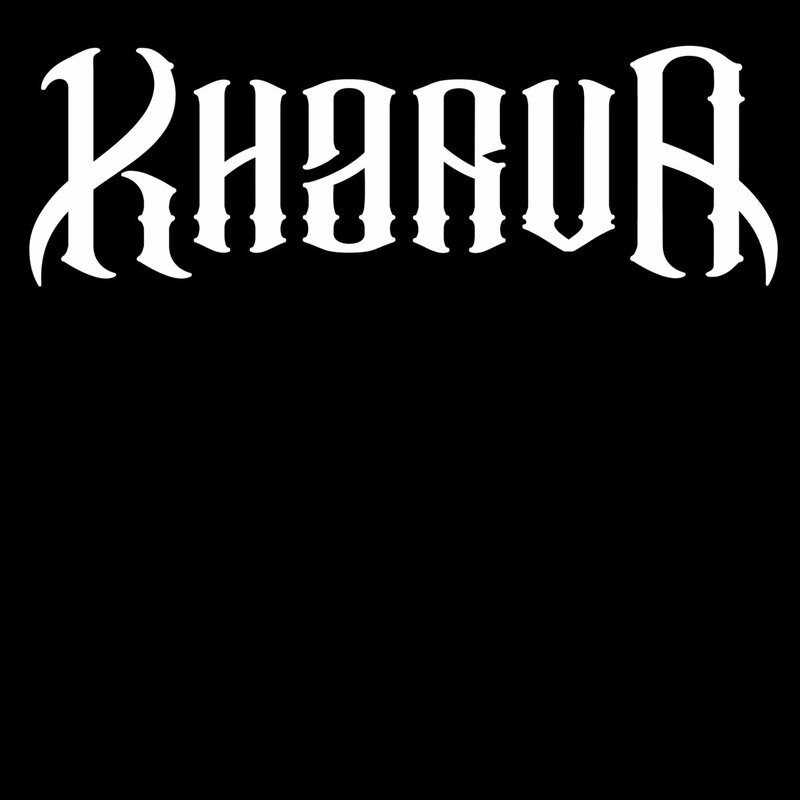 Check out Kharva on Bandcamp.